For my trip to Salt Lake, I took the STi to the airport and parked at a VERY tight garage where my Miata would have felt big in the parking spots. No wonder it was cheap to park there lol. But at least the shuttle was quick and it seemed secure enough. 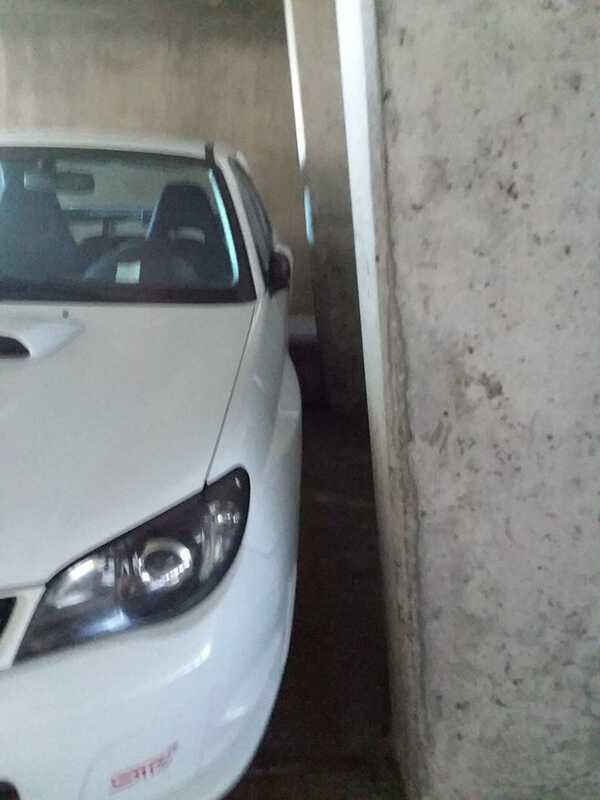 I found a nice end spot though so I’m confident my car is safe from door dings. Although the airport is in Inglewood so who knows, I might be missing some wheels when I come home... I considered taking the Miata just because I wouldn’t care what happens to it much but the subaru is at least insured so I don’t really worry a whole lot. Plus the luggage situation was a tad easier!